you don't need reset for the cartridges. * 1 Epson C88+ printer. * 1 set CISS (ink continue system, filled with 4x100ml high quality sublimation ink). 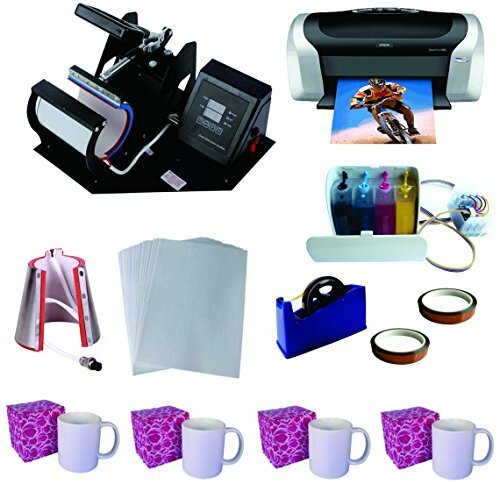 * 100 sheets sublimation paper. * Instruction for machine and CISS.